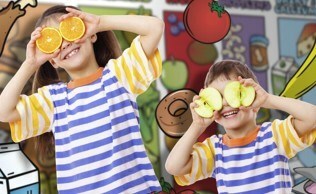 Class Summary: Nutrition and fitness are two of the most important concepts to learn about while at a young age. 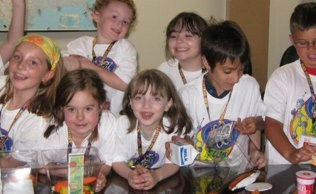 This course teaches children the essential elements of a well-rounded diet and a healthy lifestyle. Students will conduct several experiments that show them the important features of various food groups, how active lifestyle help to prevent certain diseases, and how bile helps with the digestion of food. Educational Value: This course not only teaches children the importance of fitness and nutrition, but it also introduces ways to implement good health practices in their everyday lives. Students will learn the role that carbohydrates, proteins, and fats play in the world of nutrition, as well as how health and exercise contribute to one’s fitness. In addition, the children will gain an understanding of how food nutrition goes hand in hand with fitness, especially in regards to proving energy for exercise activities.